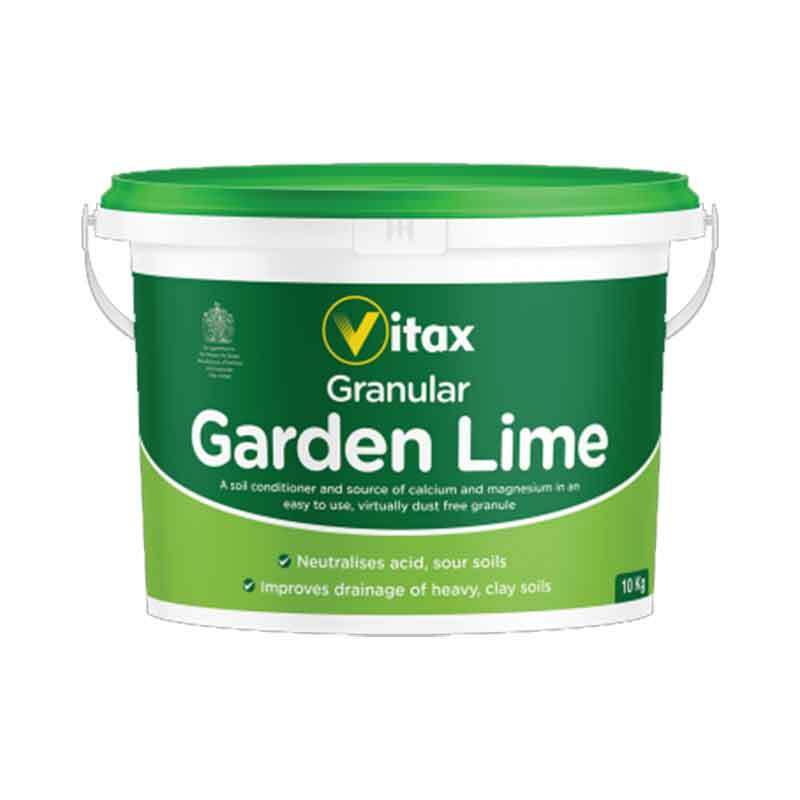 Cures leaf yellowing - prevents magnesium deficiencies & encourages strong, vibrant green foliage. 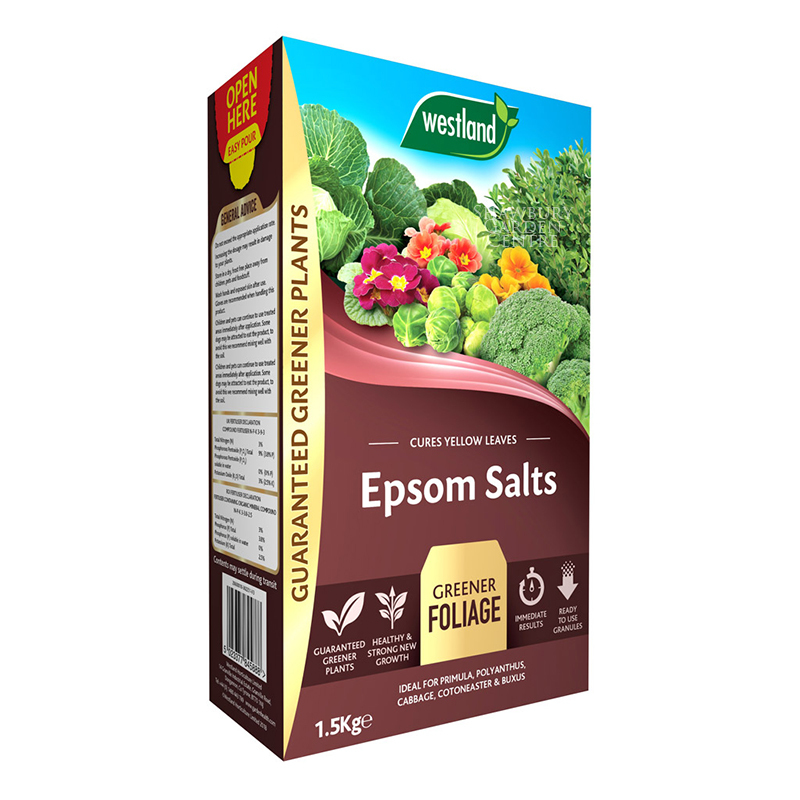 Epsom Salts - a trusted cure for plant leaf yellowing, as used by professional gardener's and leading horticulturalists. 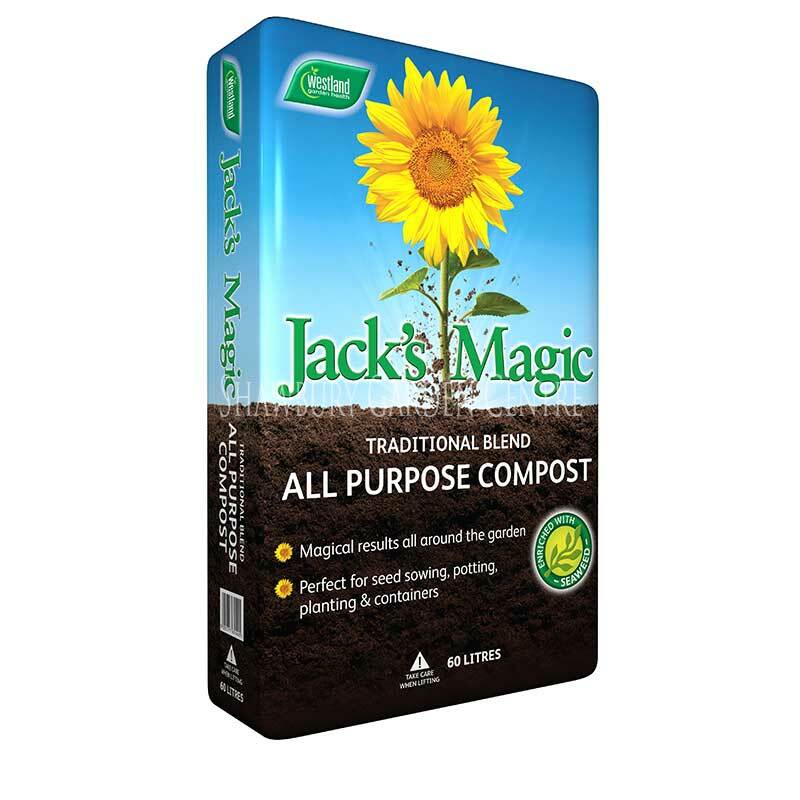 This original formula incorporates a high magnesium content, a nutrient vital to the healthy growth and development of all plants. 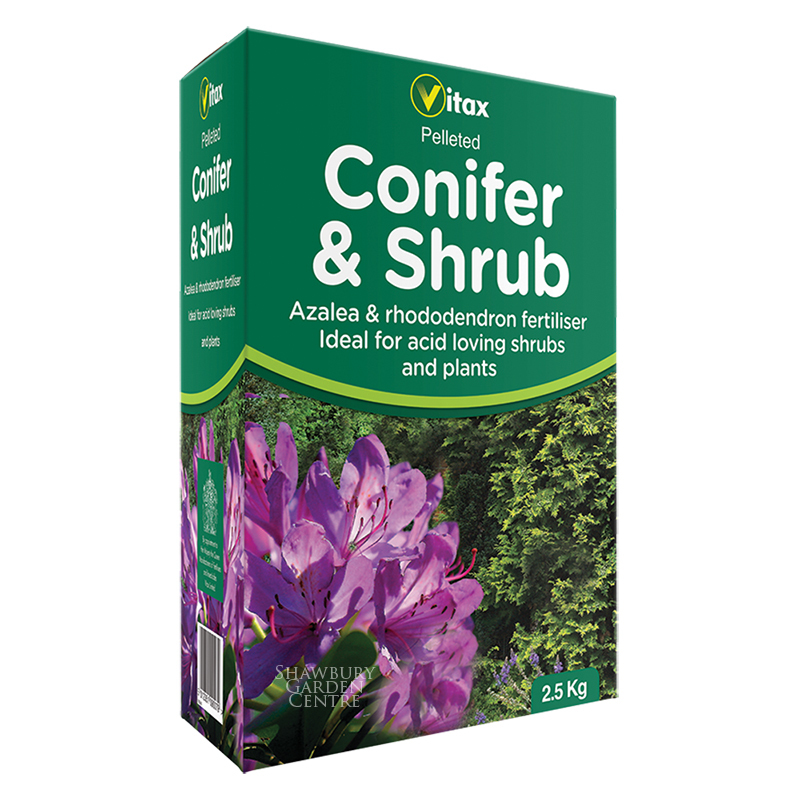 For trees & shrubs - apply 20g per m² around the base of establisehed plants. 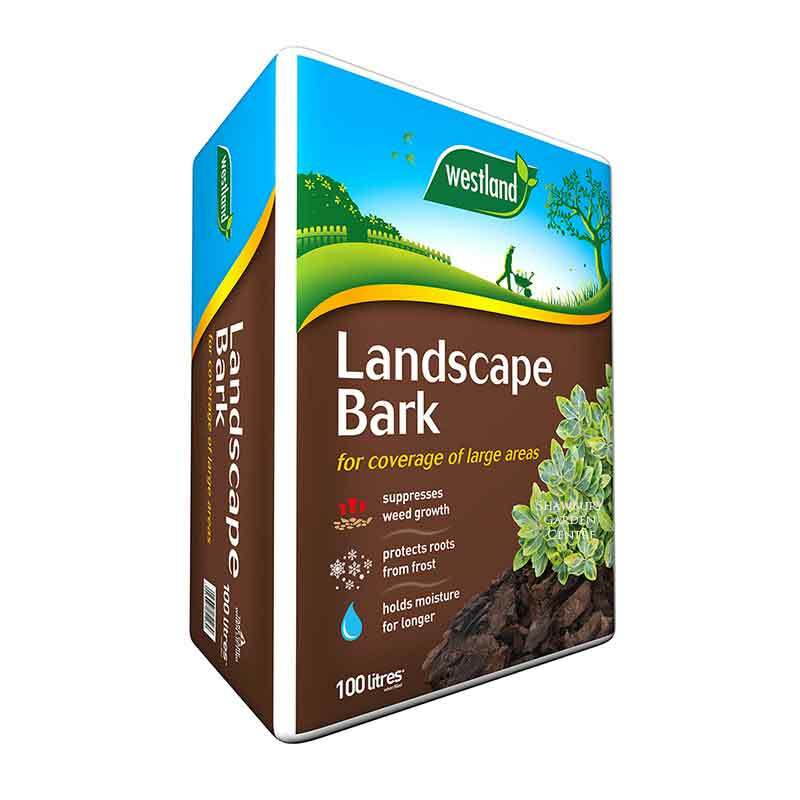 Gently fork into the soil surface without disturbing the roots and water in thoroughly. 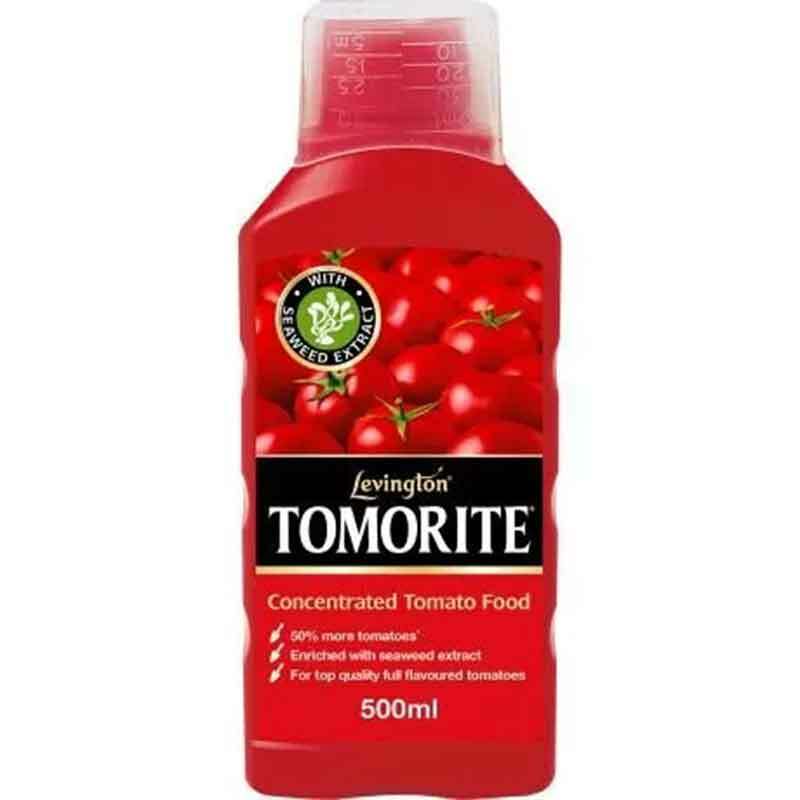 Alternatively, dissolve 35g in 4.5 litres of water and apply directly to foliage with a fine spray. 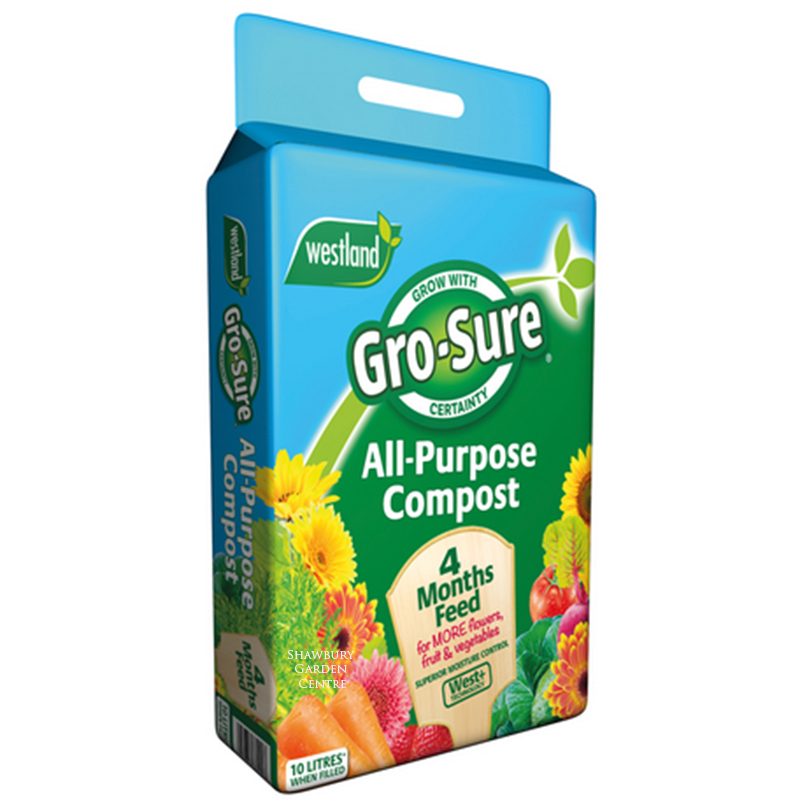 For flowers and vegetables - apply 20g per m² on the soil surface and fork in. Water in well after application. 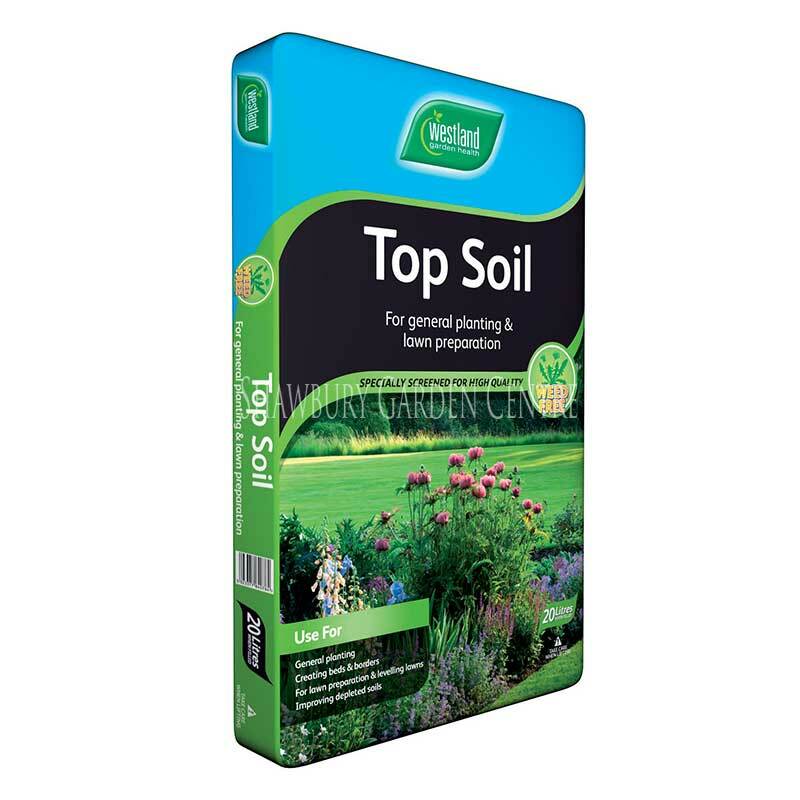 For soil conditioning - apply 20g per m² as a top dressing and work well into the soil. Magnesium is important for the production of chlorophyll, which provides the green colour in plants, allowing them to use the sun's energy in photosynthesis. 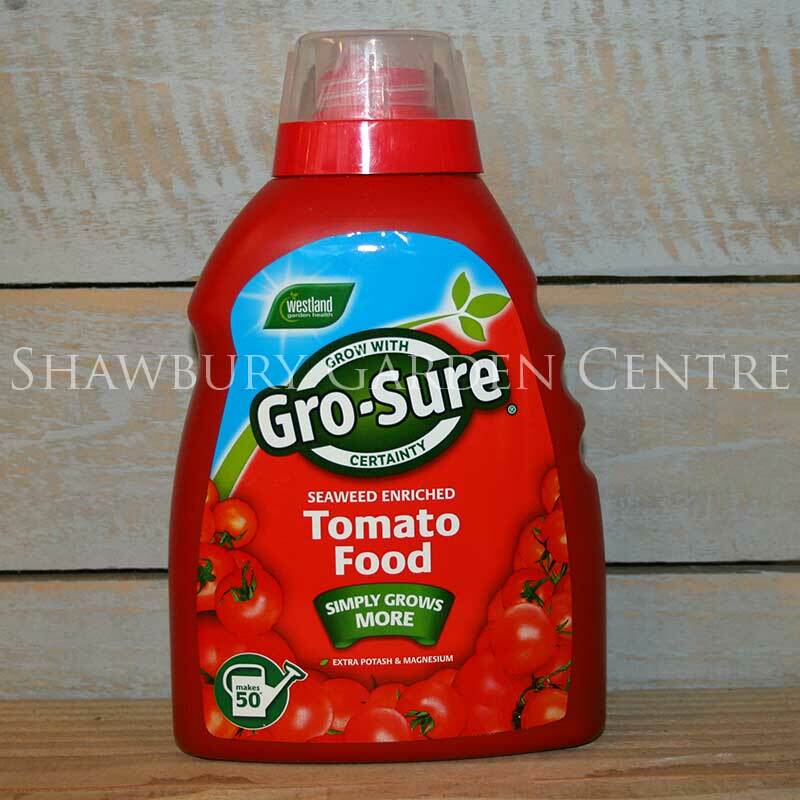 It is also critical for seed germination and fruit production. Magnesium has the added benefit of improving uptake of other important elements such as nitrogen and phosporus for plant growth. If you would like further information about Westland Epsom Salts, please contact our garden centre at Shawbury just outside Shrewsbury in Shropshire, by calling 01939 251315 or emailing.